Sally Morin, California Personal Injury Attorney, discusses a question that a lot of her clients and potential clients have about how health insurance works when you are involved in a personal injury case. However, if you get involved in an accident where a third party is responsible for causing your injuries, then your health insurance (if they cover you for medical care) will want to be reimbursed. They want their money back. I know it doesn’t seem fair, but their theory is this: we paid for medical care that was caused by that third party. Since you are going to go after the third party to get money in your personal injury suit, we want our share back. Basically, what they do is assert a lien on your personal injury case. They will hire a third-party collection agent to contact you (or your personal injury lawyer) notifying you of their right to reimbursement from any settlement or judgment you receive in the case. You may not think it is fair, but you probably signed a contract when you first signed up for your health insurance that included the language that they had the right to reimbursement if you were involved in a third party personal injury case. Check out this post for more information on this process. It is not the best, but at least if you have a really qualified personal injury attorney hopefully that attorney can negotiate with your health insurance company to get their lien down as low as possible so they can net you a good settlement in your personal injury case. 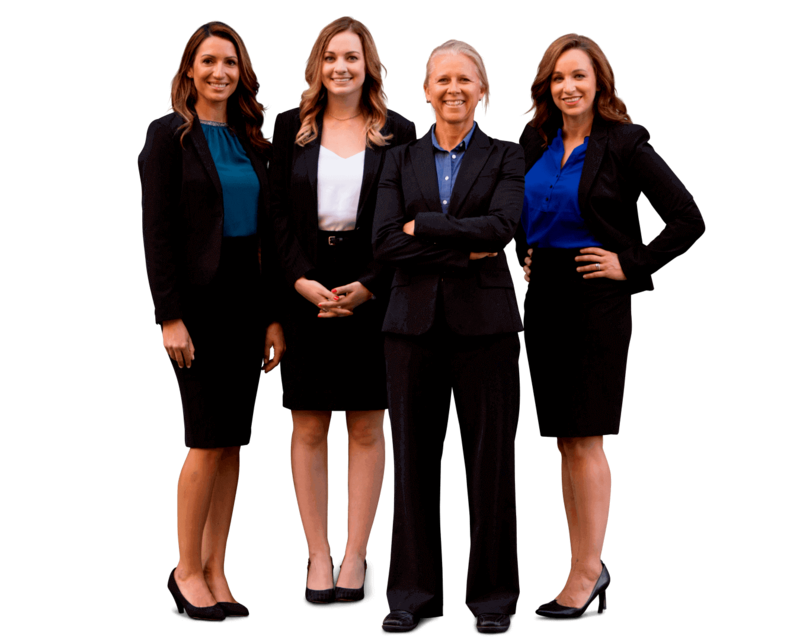 At our office, we do our best to help clients negotiate all medical liens and outstanding bills as low as practicable, so as to increase their net recovery in the case. We have been working with these third party recovery agents since the 90’s and know how they operate and how they have been changing the language of their contracts over the years to increase their protections where personal injury cases are concerned. Need help with a personal injury case? Get a quick and free online case evaluation now. This video and accompanying text is not intended to be a source of legal advice for any purpose. Prior results do not guarantee a similar outcome. The information in this video and text do not constitute a guarantee, warranty or prediction regarding the outcome of your case.